Love cooking/eating Indian food but think it’s too complicated and time consuming? Or wondering how to introduce new flavor palettes into your kids’ diet? Well – it’s not such a tall order when you are Cooking Consciously with Vaishali. Come on over to the Diwali Fest NJ 2018 and join Vaishali for a cooking demo/ workshop. Learn how to mix spices, have your kid join you in the kitchen and even eat what is prepared! 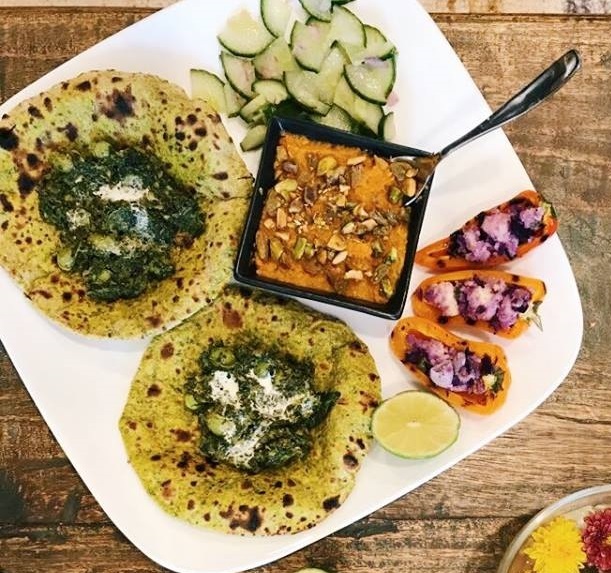 Vaishali is a former architect whose passion for food, cooking and health led her to teach globally inspired, creative and healthy cooking classes from her home in Short Hills, NJ. 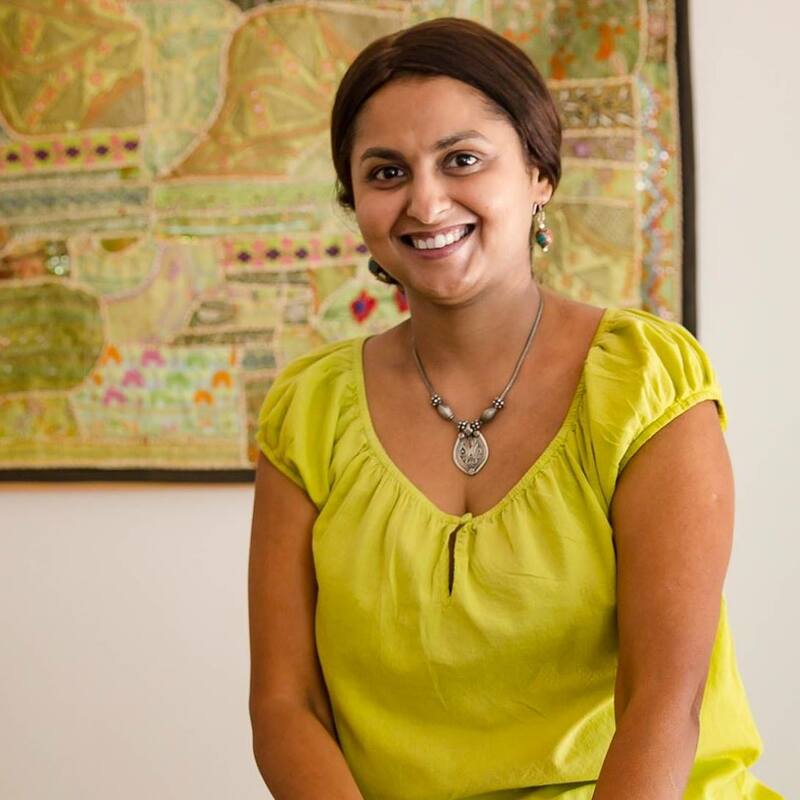 Vaishali will be conducting a workshop for kids at Diwali Fest NJ. Limited capacity – first come first serve. So be sure to check out the schedule and be there to cook and taste some yummy savory delights!